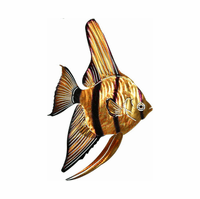 Unique Collection of Handcrafted Tropical Fish Metal Wall Art! 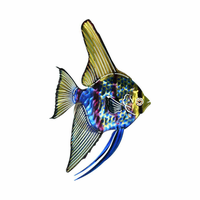 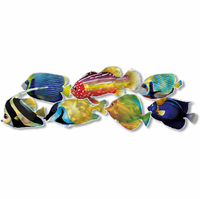 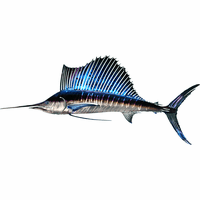 Make an artful splash in your home decor with our tropical fish metal wall decor collection. 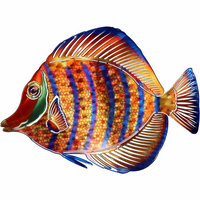 Tropical fish wall art has so many possibilities across an array of decor themes, including tropical, Caribbean, nautical, and jungle motifs. 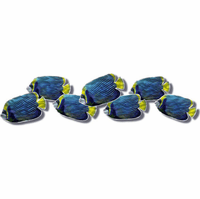 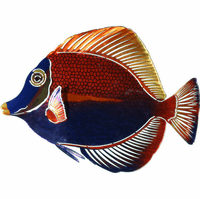 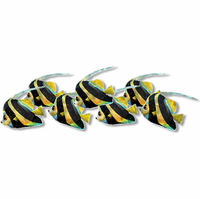 Display tropical fish wall decor in your tropical themed sun room or choose tropical fish decorations for your master bathroom. 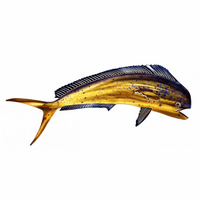 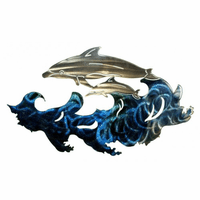 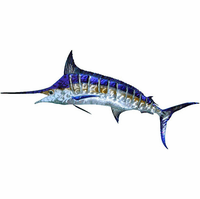 Our metal fish wall art is perfect on its own or when placed in a larger grouping or alongside a complementary print or painting. 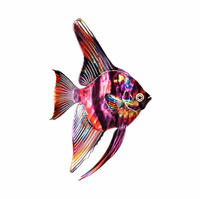 Liven up your home with these fine-finned beauties that are certain to swim their way across your wall and into your heart.